Add a Hot Cap to your existing Chute Mag Stainless for an instant upgrade! 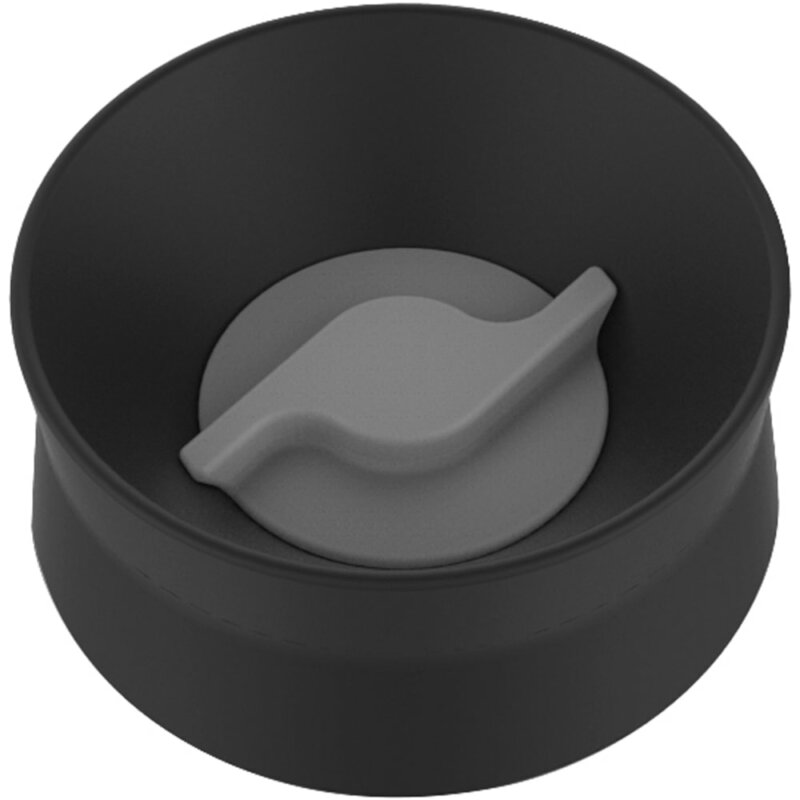 The leak-proof cap allows 360 degree drinking from any side and is easy to twist apart and clean. Accessory fits any size of Chute Mag Stainless and can accommodate contents up to 195F, 90C. This cap is compatible with only Chute Mag bottles only. Accessory fits any size of Chute Mag Stainless and can accommodate contents up to 195F, 90C. Dimensions: 3.9 x 1.8 x 6.7 in. Weight: 49g / 1.7 oz.